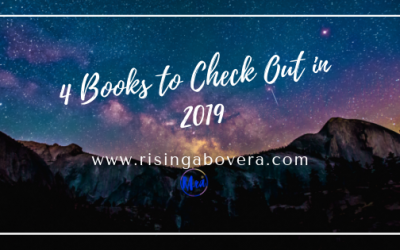 A new year calls for new reads. Looking for a good book? Check these out! I had the opportunity to test out the Vogmask on a trip to Boston this October. Prior to that, I tried it around my home during deep cleaning (since I have an allergy to dust mites). I can vouch that it worked for that. Though, I really wanted to see what the hype was all about with bringing this on an airplane. 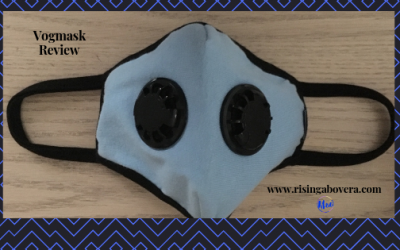 Being that I am on immunosuppressive medication that lowers my immune system, my concern was having an item that can protect me from viruses, bacteria and germs. This is that item. Heat and cold packs help with the symptoms I experience due to rheumatoid arthritis. Heat can help tremendously when I’m having joint and muscle pain or tenderness. 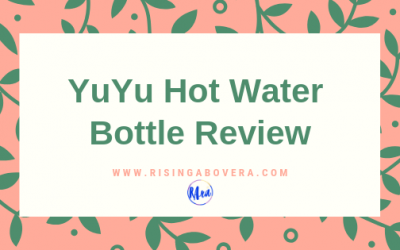 The YuYu is one of my go-to items when I needed some relief. 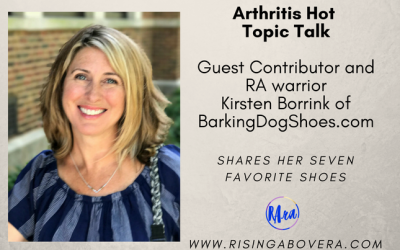 As the title suggests it brings us into the world of “downs and ups,” that is so often a norm for those living with chronic illness. 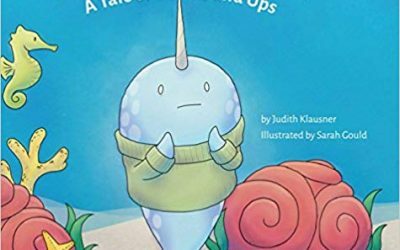 Children’s Book Review: Why Does Mommy Hurt? This is a children’s book that helps children cope with the challenges of having a caregiver with chronic pain, fibromyalgia, or autoimmune disease. 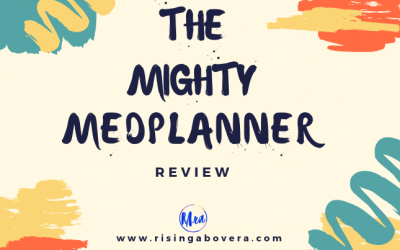 The Mighty MedPlanner by Mighty Well is your new best friend when it comes to storing all your medications, pills, supplements, vitamins, supplies and more. 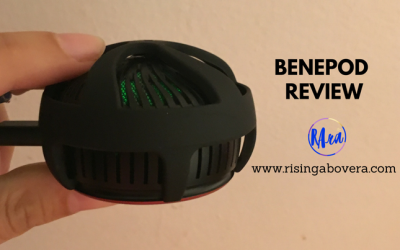 I had the opportunity to test it out myself and if there is one thing to say about it, it’s that you need to get your hands on one! 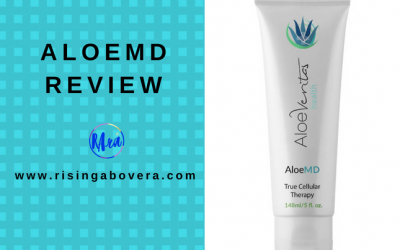 I recently had the opportunity to try out a product called, AloeMD for the chronic pain and inflammation I experience in my joints and overall musculoskeletal system, due to living with rheumatoid arthritis. The Benepod uses hot and cold contrast therapy at the same time for pain management. It’s like an icy hot patch but without needed to stick anything on your body.